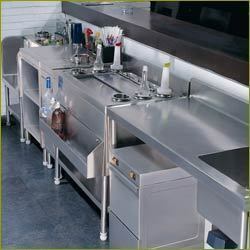 Prominent & Leading Manufacturer from Mumbai, we offer bar equipment, bar display counter, wine cooler, mini wine cooler, bar counter and bar cooler range. 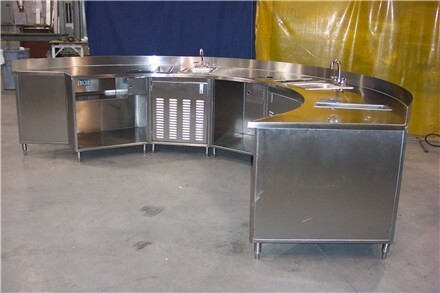 Being a customer focused organization, we are engaged in manufacturing and supplying Bar Equipment. Designed at par with international quality standards, these equipment are made utilizing quality-tested material, which is obtained from the certified vendors of the market. Widely demanded by hotels, restaurants and clubs, these equipment are available in different models and designs at most competitive prices. 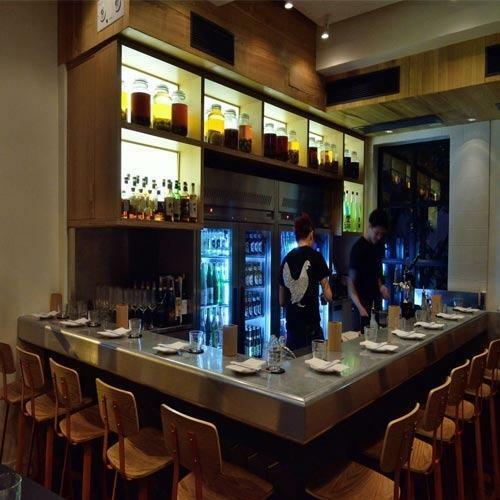 We are engaged in manufacturing, supplying and distributing high quality Bar Display Counter. All these counters are widely demanded by hotels, restaurants, resorts and clubs for displaying the items. Our offered counters are thoroughly checked by experienced quality controllers on different parameters to ensure flawlessness. 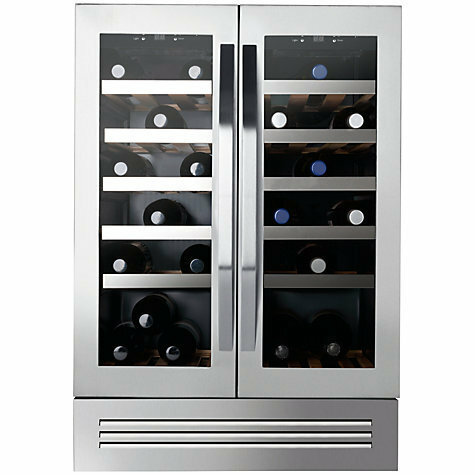 Ours is a renowned firm, engaged in manufacturing, supplying and distributing Wine Cooler. Demanded by homes, hotels, clubs, restaurants and bars, these coolers are available in different models and designs at market leading prices. Moreover, our coolers can be customized as per the specifications laid down by the patrons. 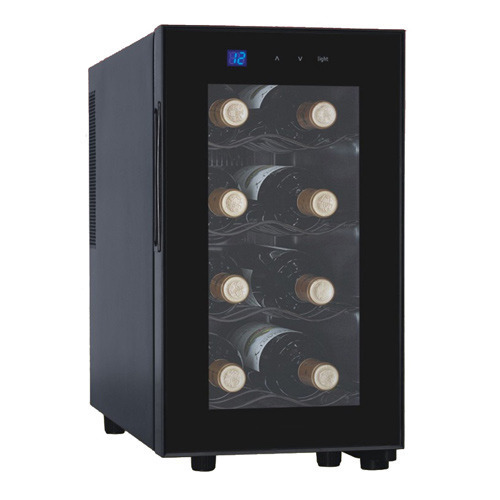 To meet the different demands and requirements of our esteemed clients, we manufacture, supply and distribute Mini Wine Cooler. 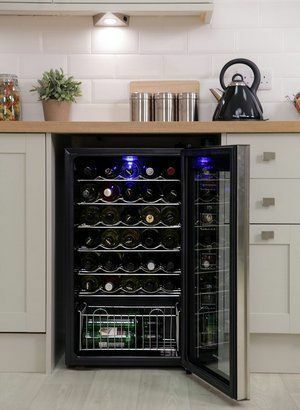 Used to chilled wine, these coolers are provided to clients in different models and specifications as well as can be customized as per their demands. In addition to this, our coolers are delivered at clients’ destination within the committed time frame.